Growing up, I was always bored by science. 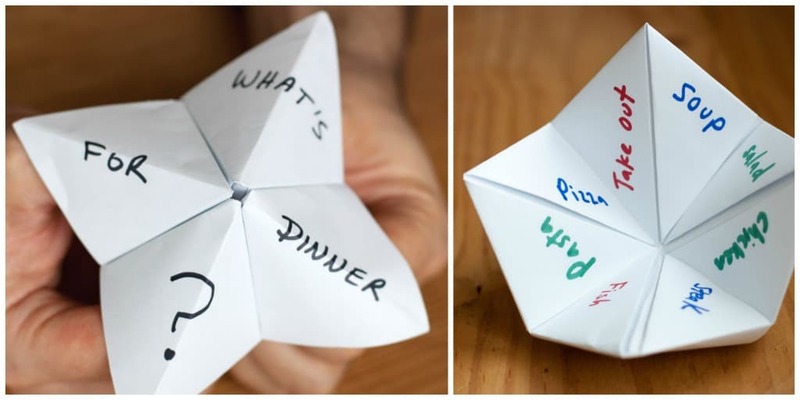 Maybe I was bored because, instead of learning, I spent my time playing the Paper Fortune Teller game. Every time the teacher turned her back, I was whispering about which boys were cute and hoping fate would couple us together. How could I care about science when the identity of my future husband depended on these tiny paper squares?? 7th grade fortune telling was crucial to my love life. You understand. As a gift, I recently received the cookbook The Science of Good Cooking by Cook’s Illustrated. 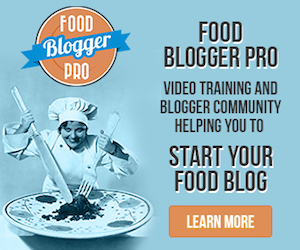 It’s fascinating for a food dork like me. Want to know when to put a dimple in your burger, when not to, and why it matters? It’s in there. Wonder why some recipes call for table salt while others specifically ask for kosher or sea salt? Yep. In there. Want to know if you should salt your eggs before or after cooking? You sure do. Did you know that it matters what direction you cut an onion and that the direction affects the flavor? Me neither. Yadda yadda yadda. You get the point, right? This tangerine mixture has a paste-like consistency and is added at the very end to prevent the garlic and ginger from burning, which could give the overall dish a scorched flavor. You don’t want that. So, after dorking around with this cookbook for a few days, I decided to make one of the recipes. Twice. I tweaked it a bit the second time just to make sure it had my snobby little seal of approval. You wouldn’t expect anything less, would you? Oh yeah, this is good stuff. 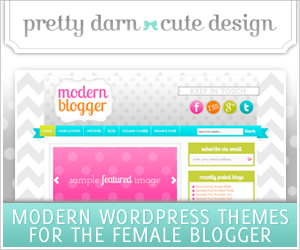 Wait – are you yawning? Sorry. I’m being a total food spaz, aren’t I? 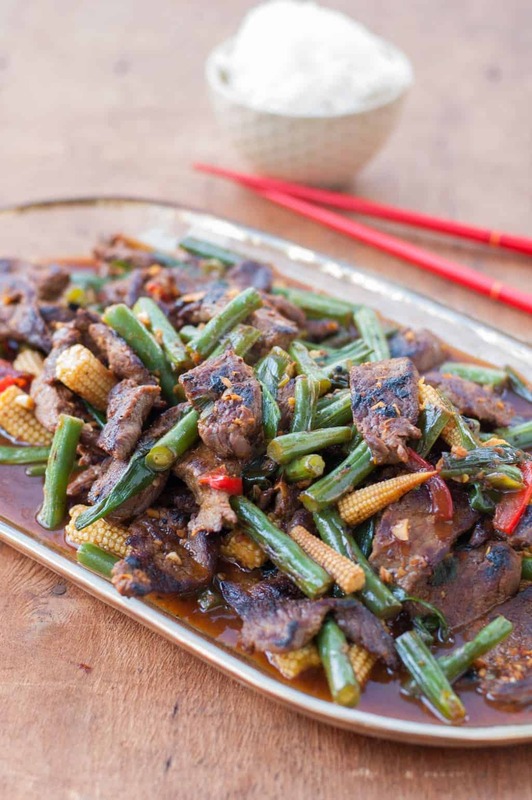 Better yet… think of crispy, sizzling strips of beef in a spicy, tangy tangerine glaze with the delicate flavor of green onions, tossed with crunchy but tender green beans, baby corn, and sweet red peppers. Oh good. You’re awake now. And hungry. This recipe was adapted from Cook’s Illustrated The Science of Good Cooking. 1/4 cup freshly squeezed tangerine juice (About 3–5 tangerines. I used Sunburst tangerines). 1 1/2 cups cut fresh baby corn (cut into 2 inch pieces). If you can’t find fresh, substitute canned baby corn. If you have an exhaust fan above your stove that vents to the outside, count your blessings. If you don’t, close your bedroom and bathroom doors. 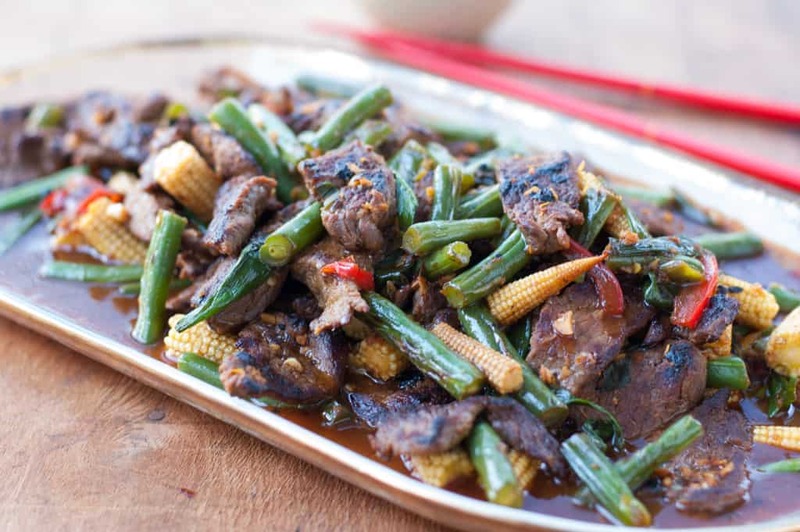 The stir-fry cooks at a high temperature and the smoke from that can permeate your Downy-fresh towels. And who wants to dry themselves off with beef smoked towels before work the next morning? 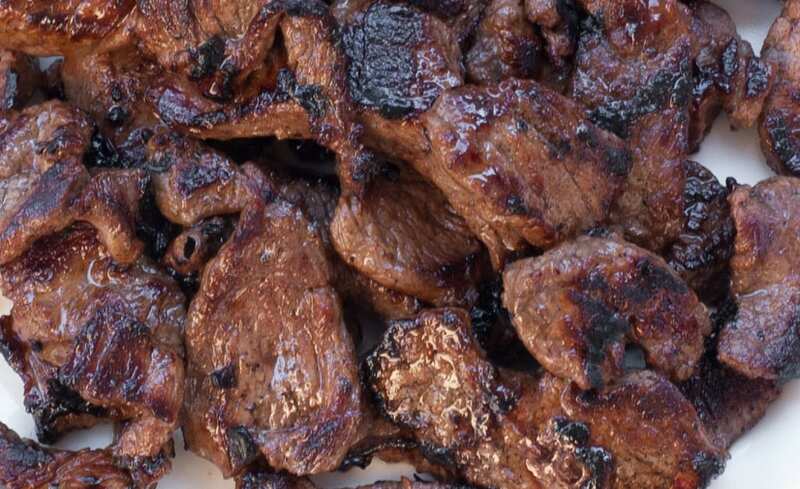 In a medium bowl, combine the ingredients for the marinade and beef and toss well to make sure all the beef gets coated. Marinate for at least 10 minutes or up to an hour, stirring once or twice during the marinating time. While the meat is marinating, get everything ready. 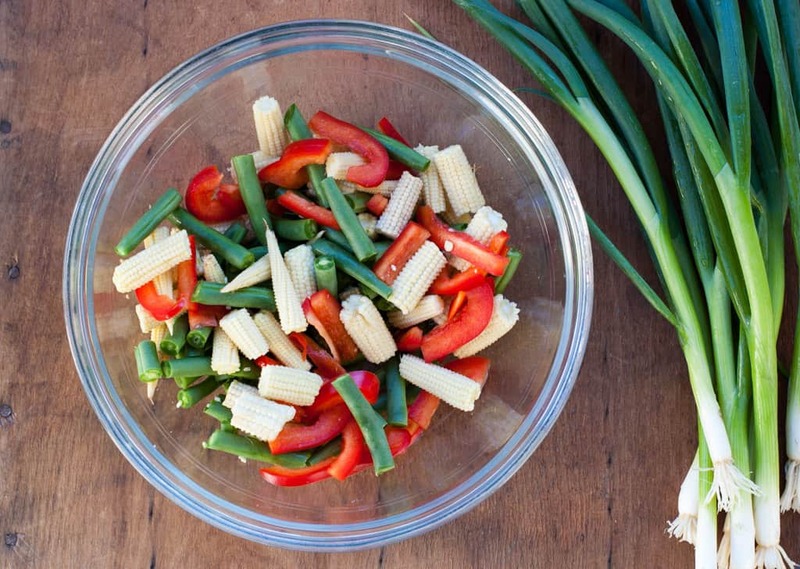 Chop your green beans, baby corn, and red peppers. Cut your green onions and set aside separately. Cook rice according to package directions. I like to add about a 1/2 teaspoon salt to the water while cooking, but that’s up to you. When done, cover and set aside to keep warm. In a small bowl, combine the garlic, ginger, black bean sauce, tangerine zest, red pepper flakes, and 1 teaspoon of the canola oil. Set aside. 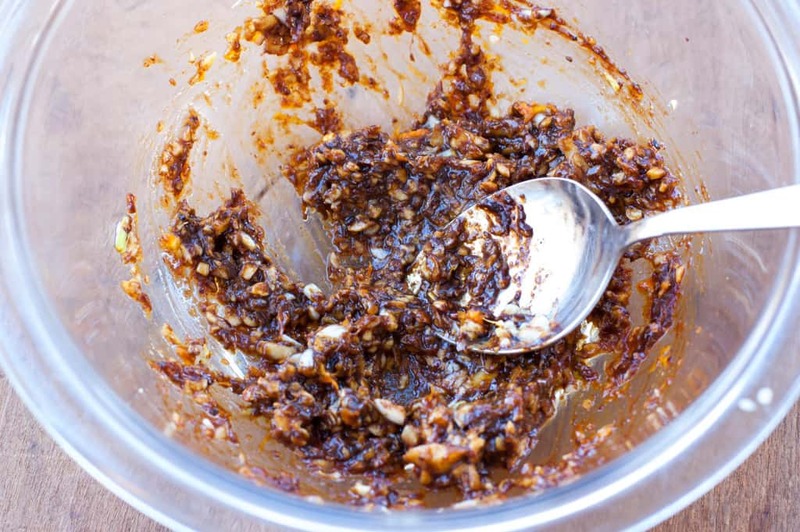 In a medium bowl, whisk together all ingredients for the sauce (tangerine juice, soy sauce, brown sugar, sesame oil, and cornstarch) and set aside. In a new, clean non-stick skillet (or you may clean the one you used for beef, rinse, and dry), add 1 tablespoon oil to skillet and heat until just smoking. Add green beans, baby corn, and sliced red pepper. Stir frequently, until it begins to brown, about 4-6 minutes. Add green onions and cook for 1 minute, stirring frequently. Add water and cook until vegetables are crisp-tender, about 1 minute. Get ready to move quickly. Move vegetables to the outer edges of skillet to make a clearing in the center, add garlic/ginger mixture to the center, mashing into pan until fragrant, 15-20 seconds, then stir the garlic mixture into the vegetables, making sure it is well combined (about another 15 seconds). Immediately add beef and any accumulated juices to skillet and stir to combine. Quickly whisk the sauce you set aside previously and add to skillet and cook, stirring constantly, until thickened (about 30 seconds). Remove from heat. 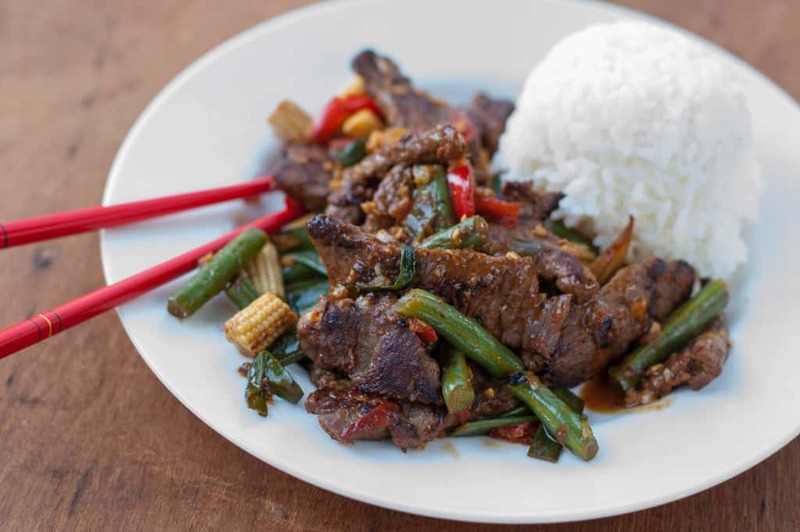 Pray your towels don’t smell like beef stir-fry and, if they do, realize that this dish is so delicious that it’s totally worth it. Oh goodness, this is beautiful! I just called my husband over to take a look at this, we decided it has to happen for dinner soon! Oh great, let me know how it turns out! 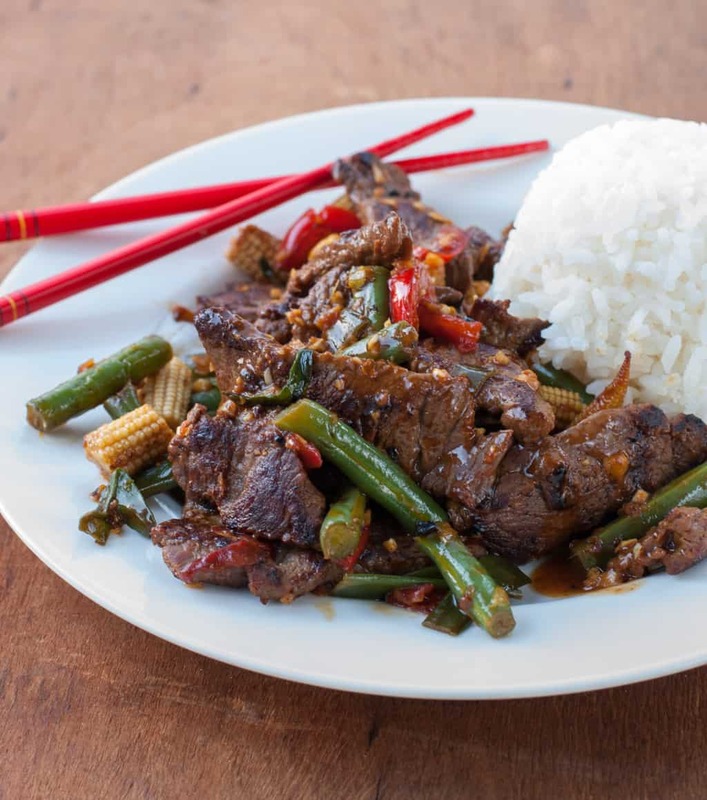 this beef stir-fry looks fantastic!